Want to appear in RyLee’s new music video? RyLee’s second single, Be Yourself, from her new CD Where Does the Time Go was released to radio across Canada last week. Thank you to the stations who have added it quickly! Keep your ears open for the new single and be sure to let us know if you hear it on your local station. WANT TO APPEAR IN RYLEE’S MUSIC VIDEO? We will let you know if your picture/video has been added to the video prior to its social media launch. Content must be received by 5pm on August 29th, 2011. Be creative, be yourself! We are excited to be working with Richards & Southern on a new line of RyLee merchandise. Included below are pictures of the new products with her new branding. If you’d like to order something just click on the image which will take you to RyLee’s online store. 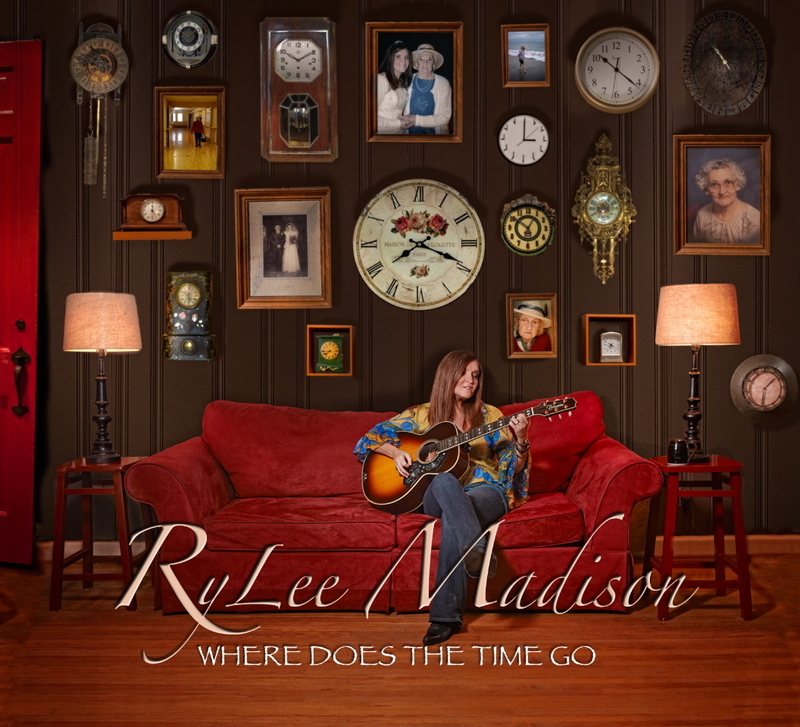 The FULL album, “Where Does The Time Go”, is now available for digital download! Have a listen and download your favorite track or the entire album today. 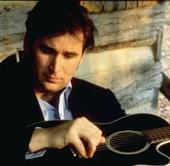 I invite you to leave your mark by being the first to write a review on CD Baby! I’d love to hear from you. The physical album will be released to retail on September 6, 2011. However, YOU can pre-order your autographed copy TODAY . “I think I can, I think I can” goes the new single “I Wish” at radio. It’s been a steady increase at radio with airplay throughout Canada over the past month. I can’t thank the programmers enough for those who added “I Wish” to their playlists. Releasing a single is always a game of timing not really knowing who is going to strike with their single next. Being an independent artist in Canada has its benefits though as Canadian radio is required to play 35% Canadian content. Mind you, that 35% tends to be eaten up by the major artists like Terri Clark and Johnny Reid, two amazing Canadian talents who also released singles over the past month. However, I’m honored to be in the game with such stellar talent, I just wish I could spend more time in the field (on the airwaves) than on the bench (in the music directors meetings). But I like to remind myself that I’m at the table in the meetings and with much gratitude, I am awaiting to hear which station will add “I Wish” next week. If you hear “I Wish” on your station feel free to let us know and if you like it let the station know! New Single Released to Radio! Today marks the release of my first single in over four years. After so very much hard work in Nashville studios along with the help of my team; Road Angel, Paul Kennedy, Steve McAuley, Clay Krasner & Steve Fox I am as ready as ever to go to radio across Canada. I hope (wish) you love the new single “I Wish”. Steve Fox has got to be one of the most multi-talented people I know. He’s an award-winning hit songwriter, award-winning recording artist, awesome guitar player, multi-instrumentalist, excellent producer and a great guy to work with! Not only that, he is also a great visual artist, husband and dad to his three boys Jack, Eddie & Joe, all of whom I am proud to consider family of my own. I first met Steve Fox at CCMA week in Calgary, Alberta, the year “Daddy Won’t Sell The Farm” (hit song he co-wrote for Montgomery Gentry) was on the top of the BDS country chart. My journey between Halifax, NS & Nashville, TN had just begun and he……….read more! One of the classiest chicks I know is my friend and co-writer Kristin Hill. From the moment we first met I knew something special would come from our friendship. I was right. Kristin and I co-wrote the track that is being touted as the “sleeper hit” on the new record, a song that is turning heads and leaving goosebumps on the arms of all those who have listened. I won’t divulge the name of that track right now but instead will encourage you to seek out the experience when the album is released to see if you can locate the track. Kristin and her husband Shayne (pictured left) also loaned their talents to the track with their beautiful harmonies which I think makes the song the amazing piece it is. I am so blessed to have them in my life. Kristin along with her husband Shayne just became proud first-time-parents a few short weeks ago with the birth of their beautiful son, Jesse Hill.